Punter Turns $20 Quaddie Outlay Into Nearly 5 Grand! Our Punter of the Week is PD, from the Central Coast, who turned a $20 investment into $4829 after landing the quadrella at Doomben on Saturday afternoon. Standing out the two overwhelming favourites as his bookend legs, our punter would have been delighted to see a couple of surprise results in between, with the Toowoomba-trained Tycoon Ace the beneficiary of a measure, front-running ride by Nozi Tomizawa in Race 7 and Let’s Party Marty an impressive winner on debut under Tegan Harrison. 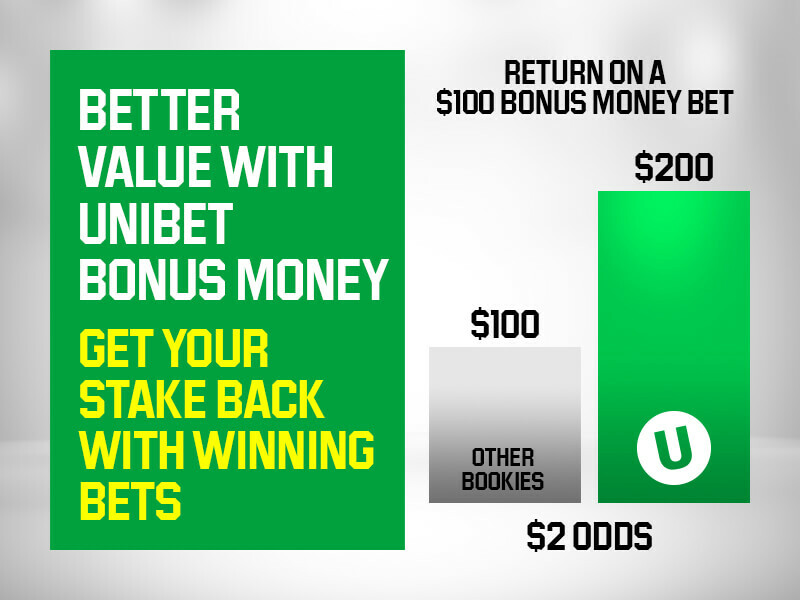 Having boxed three runners in each of the second and third legs, our punter invested $2.22 per combination and with the final STAB dividend settling at $2175.20 our punter was the best part of five grand better off for his efforts.